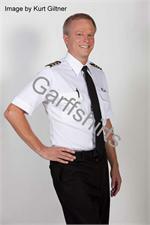 GarffShirts.com is the pilots’ number one source for aviator shirts. 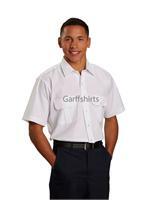 When you’re in the market for new tapered pilot shirts, look no further than Garff Shirts. 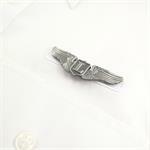 We have the latest styles when it comes to pilot uniform shirts, while keeping up with traditional uniform requirements. We have a wide selection of tapered pilot shirts from the brands you know and love, like A+ by SAI and Van Heusen. Choose from short-sleeve tapered aviator shirts in the poplin style or pinpoint oxford and others. There are other options like Velcro pockets and eyelets. For the finest tapered pilot shirts, you won’t want to shop just anywhere. 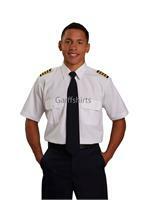 GarffShirts.com is a leading name in pilot uniform shirts, trust us for the quality you want and the prices you will love. Shop online today and receive a discount when you place an order for a large quantity of aviator shirts.